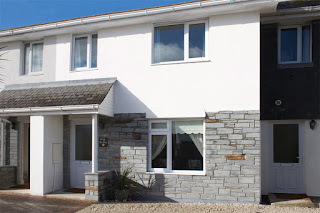 No 5 The Mews is a delightful holiday cottage that lies behind the beutiful beach of Harlyn Bay. This self catering holiday cottage is just a short drive away from Padstow, a great base for those wishing to explore Cornwall and the South West of England. With 3 good sized bedrooms, No.5 makes a great holiday home for families or surfers that want a little luxury after a day on the beach. 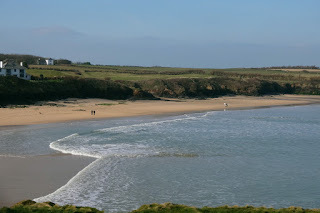 Harlyn Bay is a large, sheltered and safe sandy beach on the north coast of Cornwall. 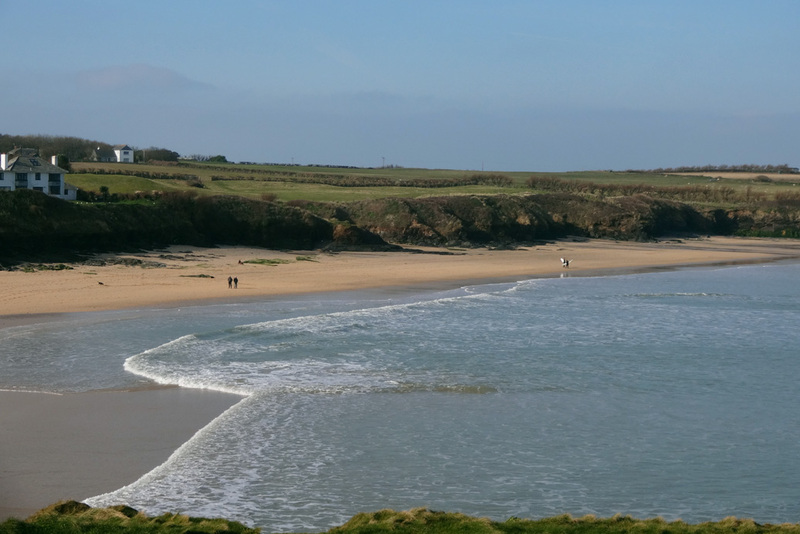 Harlyn beach is dog friendly, and with the surrounding area, offers a wealth of activities and opportunities for all: walking, surfing, fishing, sandcastle building, horse riding, golf and cycling.